In 1948, the Omega watch company debuted a new model called the Seamaster, "a sophisticated timepiece for town, sea and country." The gentlemanly watch's extremely understated design did little to convey the colorful and exciting future to come. 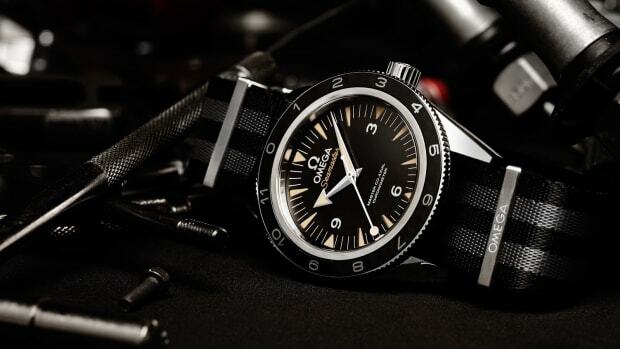 Evolving over the course of the next seven decades, the Seamaster became essential equipment for everyone from deep-sea divers, sailors, military personnel and scientists to business executives and a certain British secret agent for whom the watches have been mission critical. 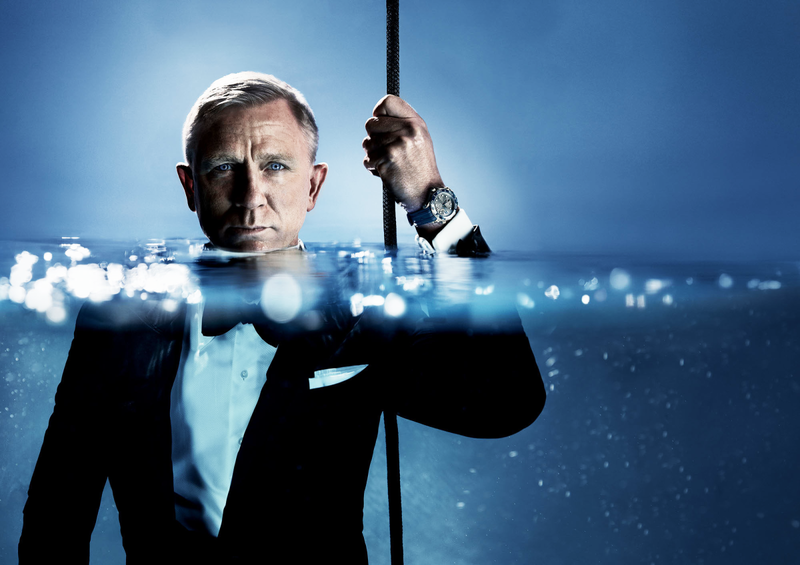 Seamasters have been James Bond’s on-screen watch of choice since 1995. 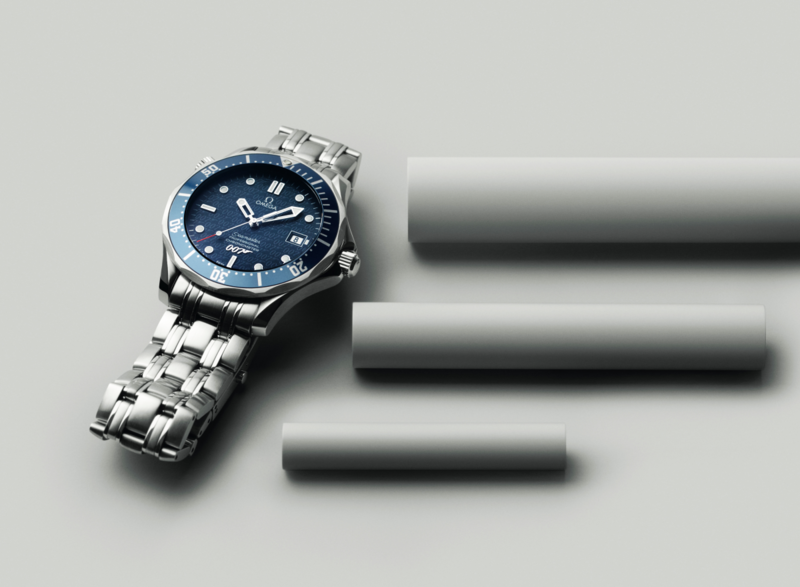 In movies like Goldeneye, Tomorrow Never Dies and The World Is Not Enough, Q-Branch fitted Bond’s Seamasters with all manner of gadgetry including detonators, mini grappling hooks, and a high powered laser, and a number of limited edition 007 watches have been released. Bond originally wore a Rolex Submariner of course, but when Pierce Brosnan first took over the role the movie's producers decided that an Omega was more in keeping with the character of a former naval officer-turned-superspy. 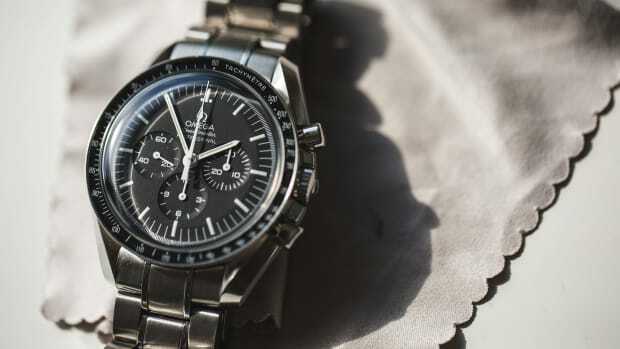 According to the lore, it was not a mere sponsorship deal but based on merit much as the Omega Speedmaster's selection by NASA had been. 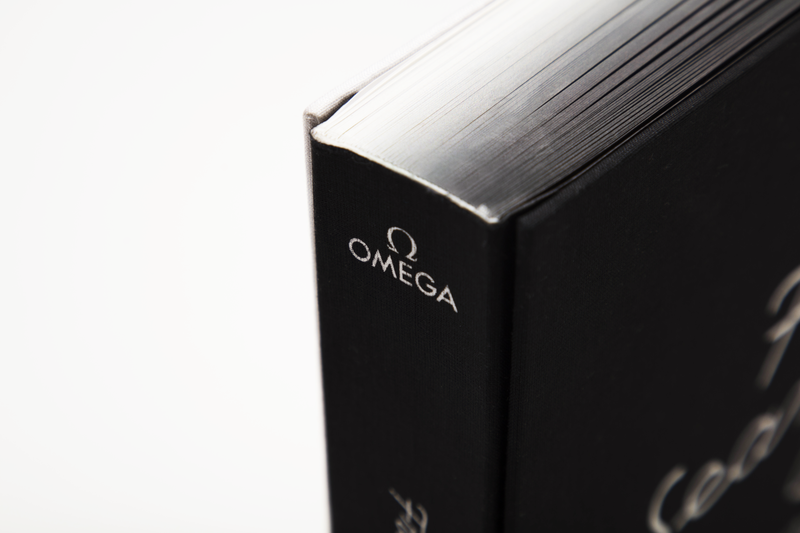 Now in celebration of the 70th anniversary, Omega has come out with a must-have new photo-filled coffee table book honoring the timepiece. 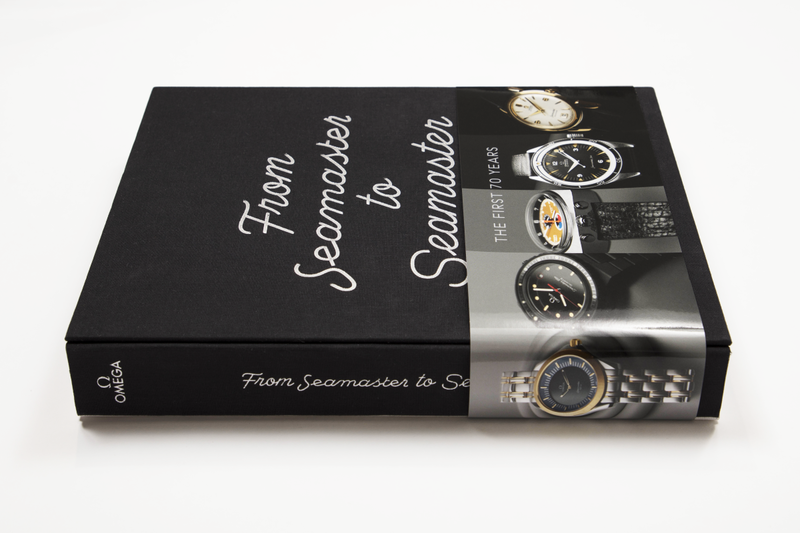 From Seamaster to Seamaster: The First 70 Years, published by Rizzoli and now available on Amazon, finally gives the timepiece its due. More than a mere reference book, it features more than 200 exclusive watch portraits of both vintage and contemporary Seamasters, including many original images specially commissioned for the book as well as archival material that has never previously been published. 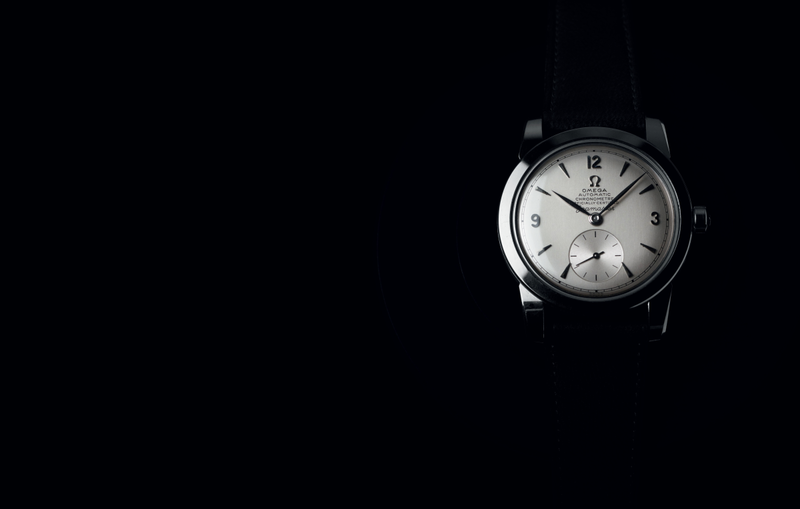 70 stunning Seamaster watches, many from Omega's own collection, were selected for the project and were photographed in a studio setting, most in color but some in black and white. 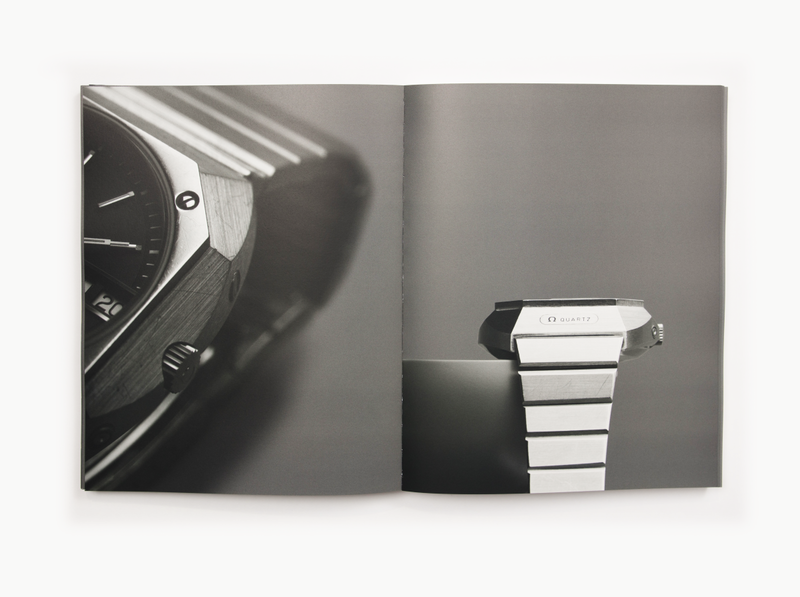 And the book itself is a work of art, featuring different types of paper stock to convey the changing nature of the watch that is now firmly established as a horological icon. 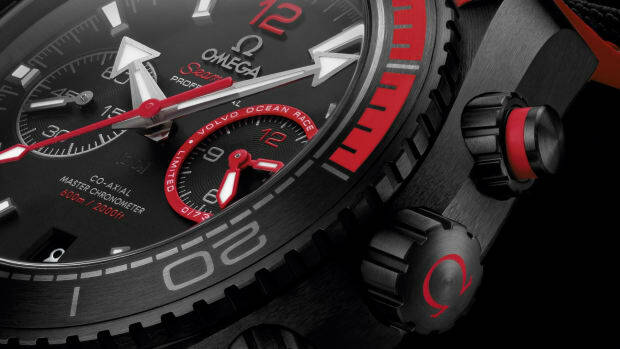 The images are designed to give an in-depth look into how the Seamaster has "expertly bridged the gap between functionality and style" during its seven decades, which Omega has also honored by releasing an exclusive new version of the watch in platinum, paying homage to the 1948 original and limited to just 70 numbered pieces, i.e. one for each year, priced at $40,000. From Seamaster to Seamaster is divided into eight chapters, each representing a different era, including “Hope”, “Descent”, “Highrise”, “Boom”, “Revolution”, “Millennium”, “Bond” and “Transcendence”/ And while the Planet Ocean watches are decidedly modern compared to the earlier pieces, it puts the whole collection perfectly in perspective, showing why gems like the PloProf professional diver favored by the likes of Jacques Cousteau and Gianni Agnelli, and even some of the wackier '70s styles shouldn't be overlooked.